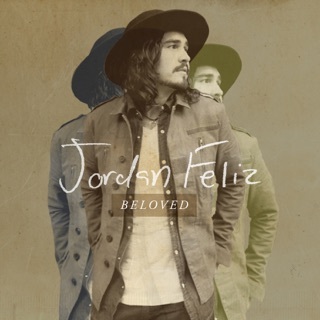 I love hearing Jordan minister through his music. Each song gets better and better. I have his album on replay always. 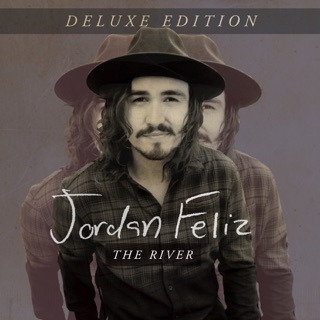 Road trips I always have Jordan Feliz playing in my car, you never know if someone needs to just hear something being spoken through his songs, it’s all about lives being changed. Jordan is an anointed man of God, and I believe that the best is YET to come. Seriously every song is so good!!! 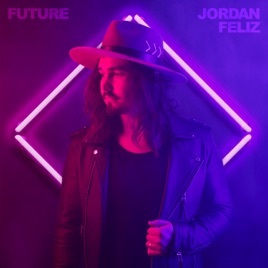 Jordan Feliz never fails to put out a good album! 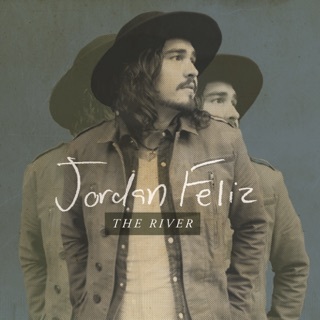 I have been a fan since his song The River! His music so filled with a positive message and is so upbeat! God is so good!!! 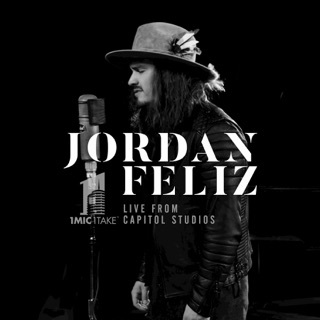 Jordan Feliz is a blessing! This dude is amazing! 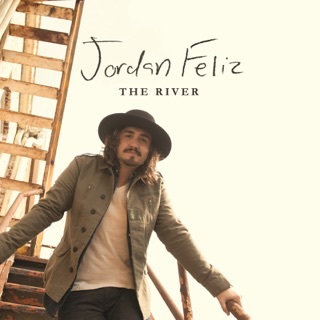 And this is coming from a someone who is pretty worn out on a lot of CCM music (because I feel like a lot of it sounds and feels boring and uninspired) Jordan manages to totally steer clear of that stigma. This is such heart felt genuine modern pop music that sounds original yet relevant at the same time. He will be the next big thing if he keeps putting out such high quality material, and I don’t doubt that he will. 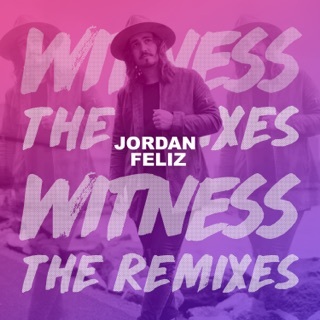 Props to you Jordan! Your Future is bright, both this record and what is to come.